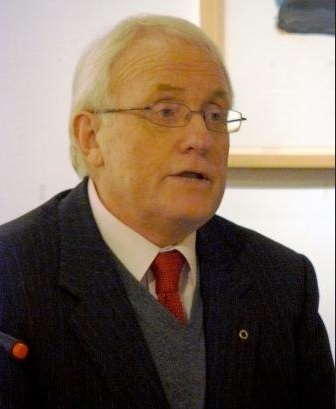 Limerick Historical Society monthly lecture for March will be "Notes towards a memory book: Revisiting 1950's Limerick" by Gearóid Ó Tuathaigh, Emeritus Professor of History at NUIG. 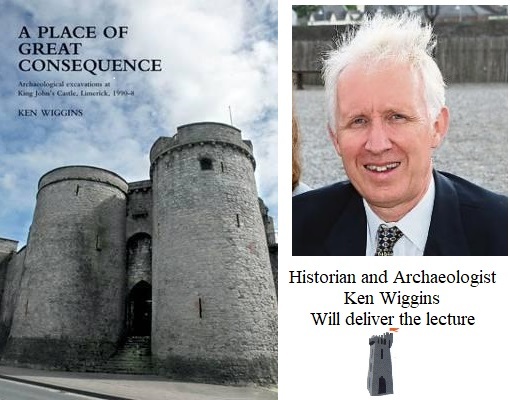 Lecture is on Monday March 11th at 8 p.m. in Mary Immaculate College. Go to Room T17 in the Tara Building . Note that this is a new location! Admisssion is free and non members are welcome. 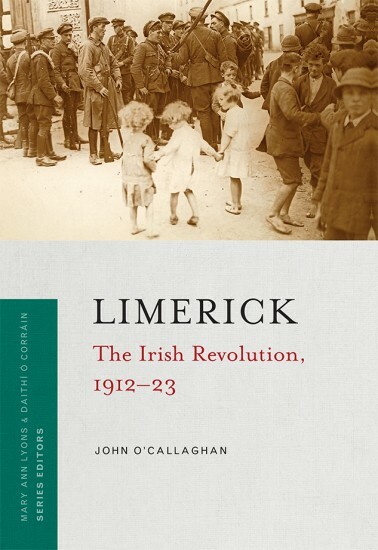 The next Limerick Historical Society lecture will be on the story of The Irish Revolution, 1912–23, by Dr John O’Callaghan on Monday January 14th and will commence at 8 p.m. in Room 203, Mary Immaculate College. Go to main reception and ask for directions. 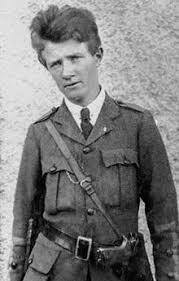 The next Limerick Historical Society lecture will be on the rescue of Sean Hogan in Knocklong, County Limerick on 13 May 1919. The rescue which was organised by Dan Breen, Sean Treacy and Seamus Robinson was a major morale booster for the IRA during the early months of the War of Independence. 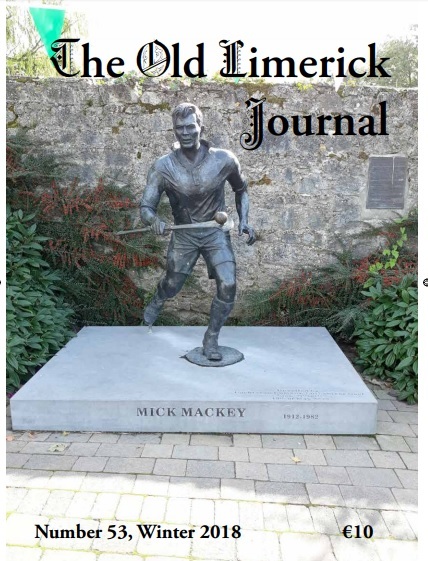 Read more about Launch of Old Limerick Journal at Hunt Museum on Thursday, Nov 15th at 6 p.m. 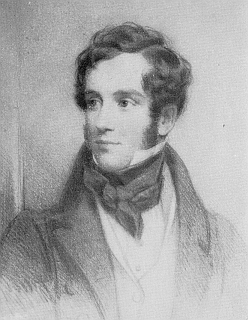 Following on from the very successful lecture on the Colleen Bawn last month and the subsequent tour of Adare village, the next Limerick Historical Society lecture will be on the Life and Times of Gerald Griffin. 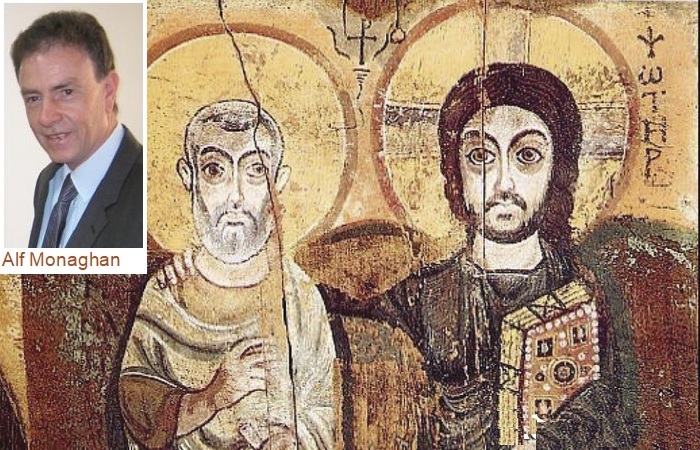 The lecture will be given by Dr Milo Spillane on Monday November 12th and will commence at 8 p.m. in Room 203, Mary Immaculate College. Go to main reception and ask for directions. Admission is free, and everybody is welcome. 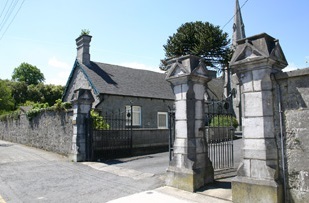 Our summer walk schedule this year will kick off with a guided tour of Scoil Carmel, O'Connell Avenue which has recently become part of the Mary Immaculate/UL campus. The grounds contain a number of fine old stone buildings now renovated extensively. Speaker will be architect John Quin of the architectural team that undertook the recent works. Afterwards we will proceed to the nearby Quaker's Graveyard for an address by Hiram Woods. The April Limerick Historical Society lecture will be given by Liam Cahill, former RTE correspondent. 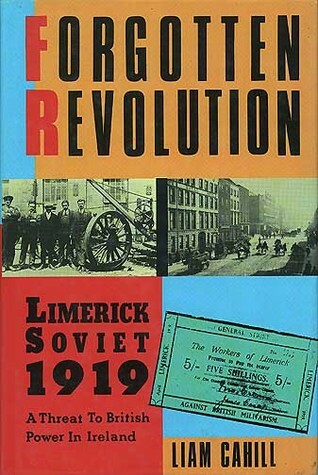 Liam will speak about the Limerick Soviet on Monday April 9th next, at 8 p.m. in Room 203, Mary Immaculate College, Limerick. Everybody is welcome as usual. 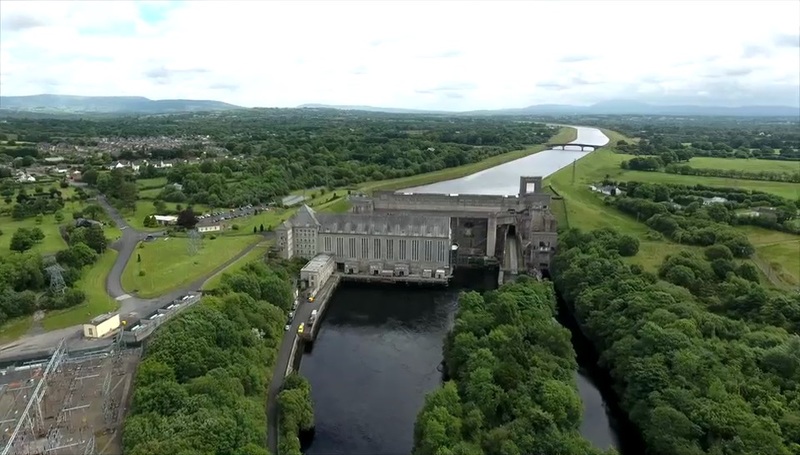 Next lecture being hosted by Limerick Historical Society will be on Monday March 12th at 8 p.m. in Room 203 in Mary Immaculate College, Limerick The lecture is by Sorcha O’Brien on the construction of Shannon Hydroelectric Scheme in the 1920s, to harness the power of the River Shannon. Admission is free, and everybody is welcome.